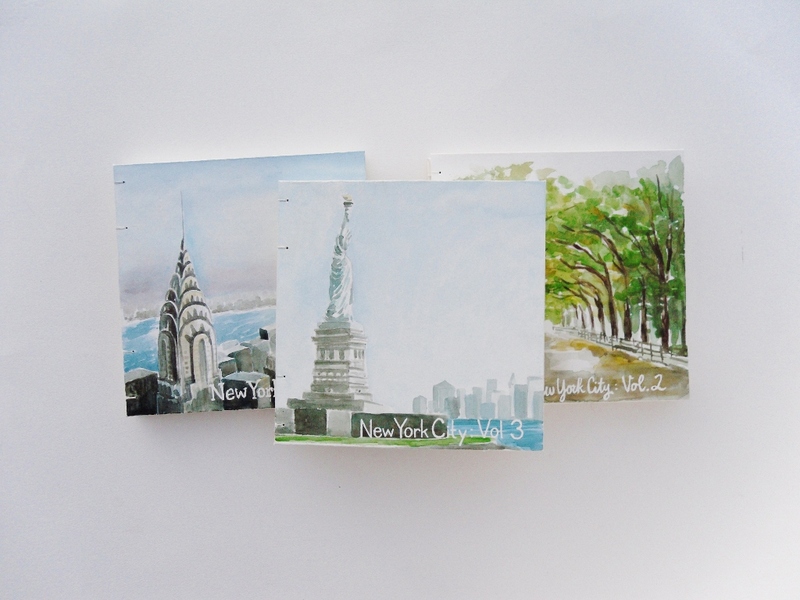 These triplets were a very special commission. 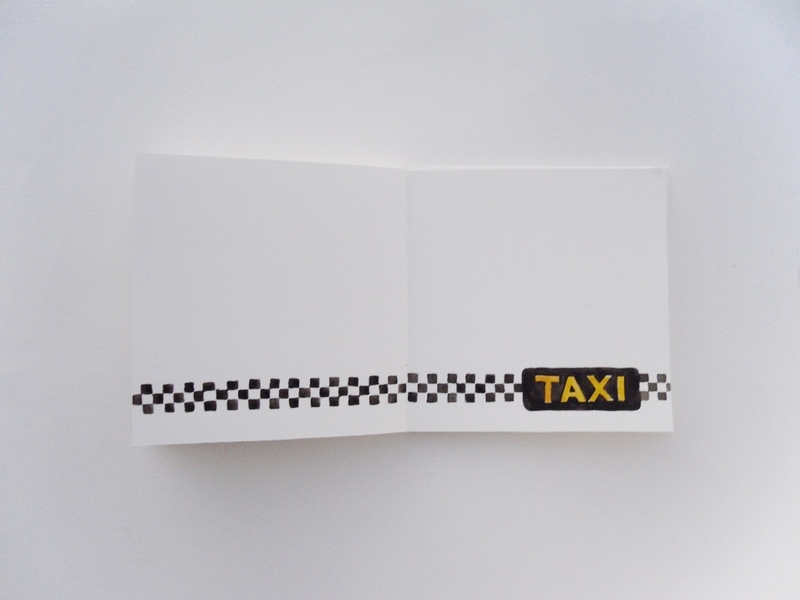 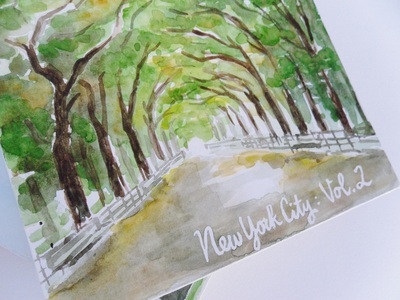 Pamela asked me to create a set of three albums for her daughter, who loves New York. 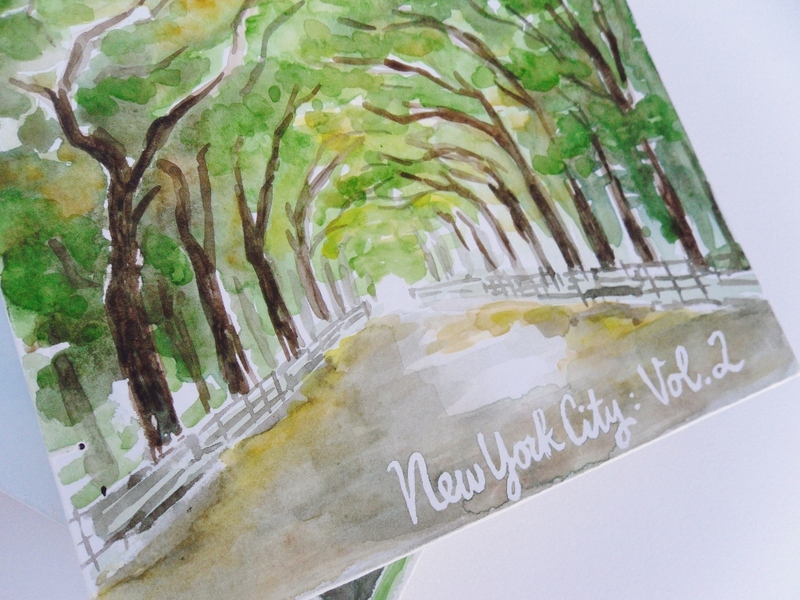 An album for past visits to New York and another two for future adventures! 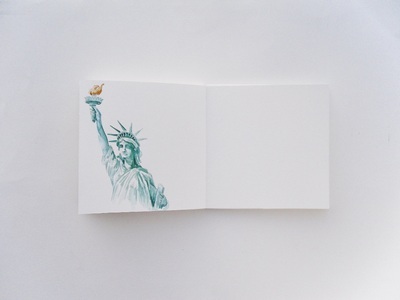 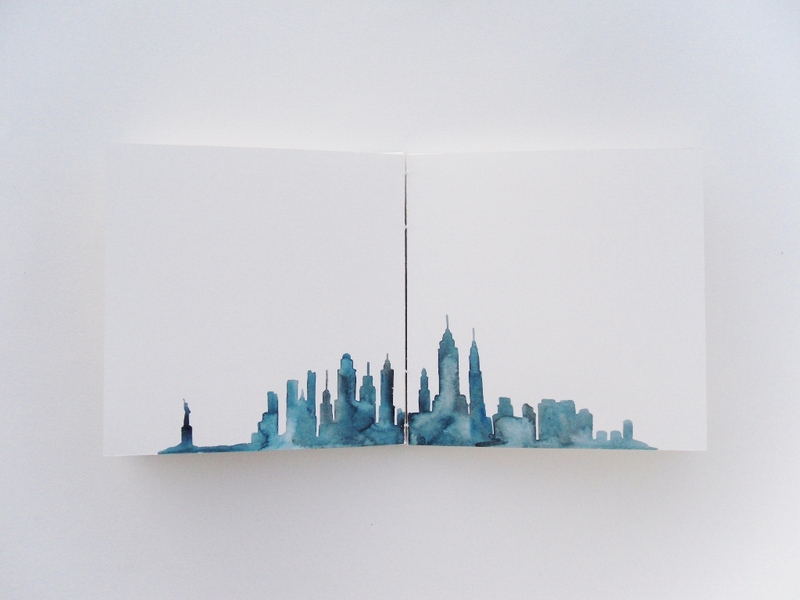 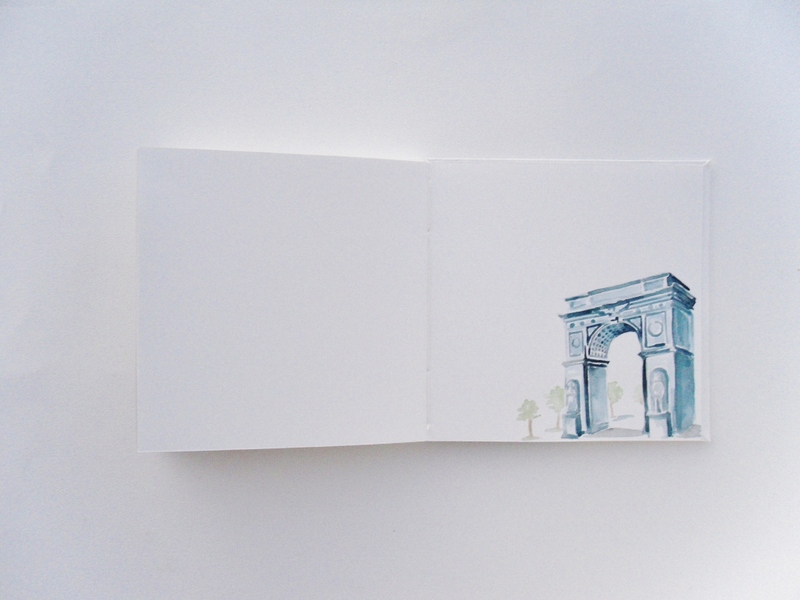 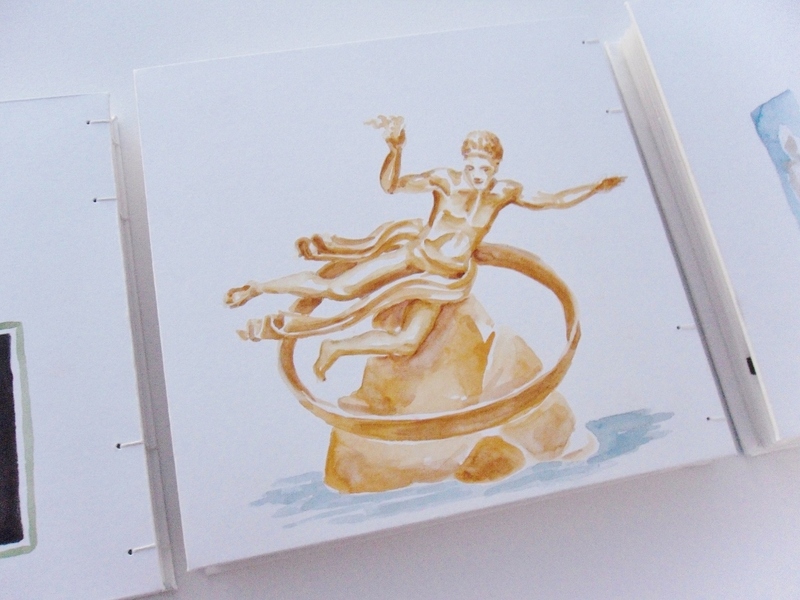 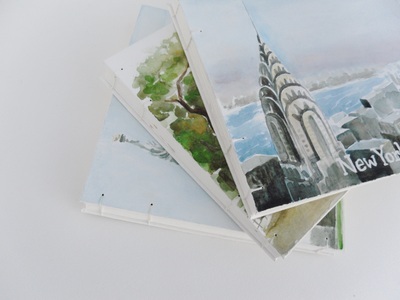 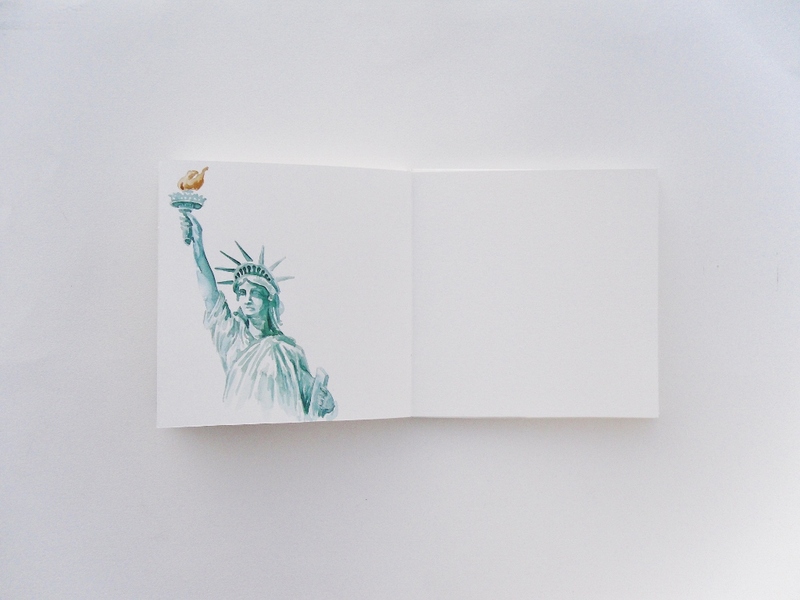 ​Throughout the albums and across the front and back covers are watercolor illustrations of iconic New York monuments.